7 Tourist Traps To Watch Out For! Home » Must Do » 7 Tourist Traps To Watch Out For! We’ve all been victims to tourist traps when on a vacation. 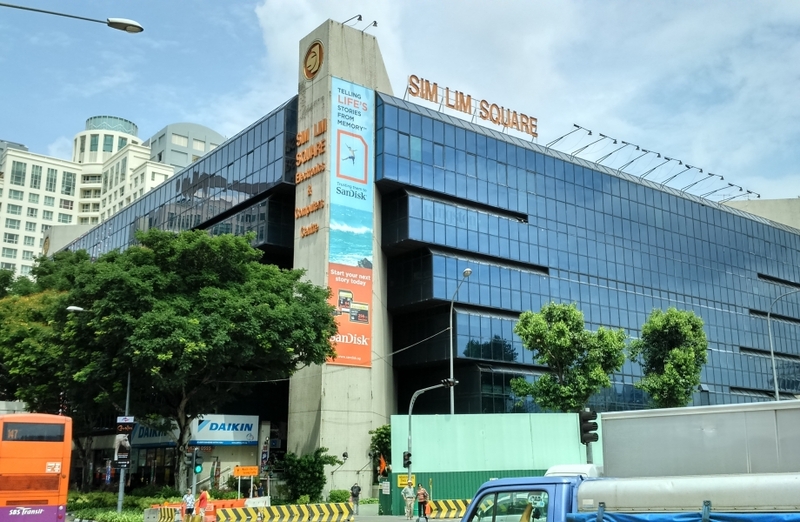 The tourist sites are heavily advertised and sugar coated, but we really just end up with a feeling of regret after spending so much on a particular attraction. Albeit famous, some attractions just lose its sheen over the years. 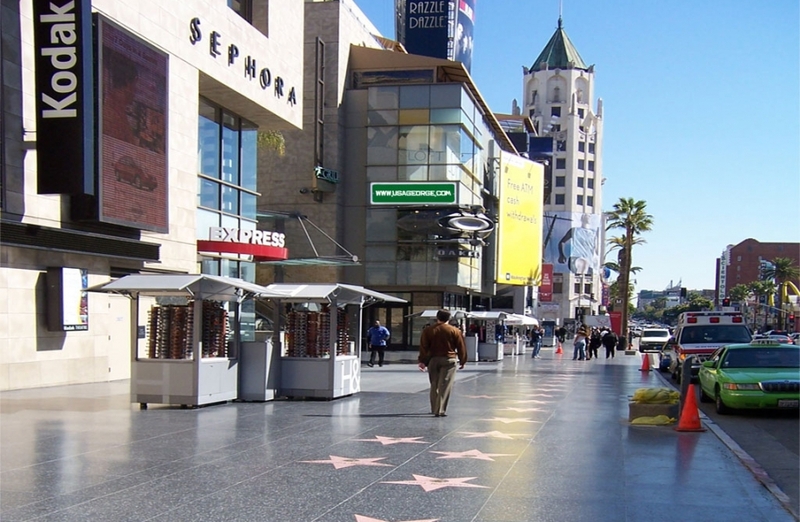 Take a look at some of the most popular tourist traps around the world. 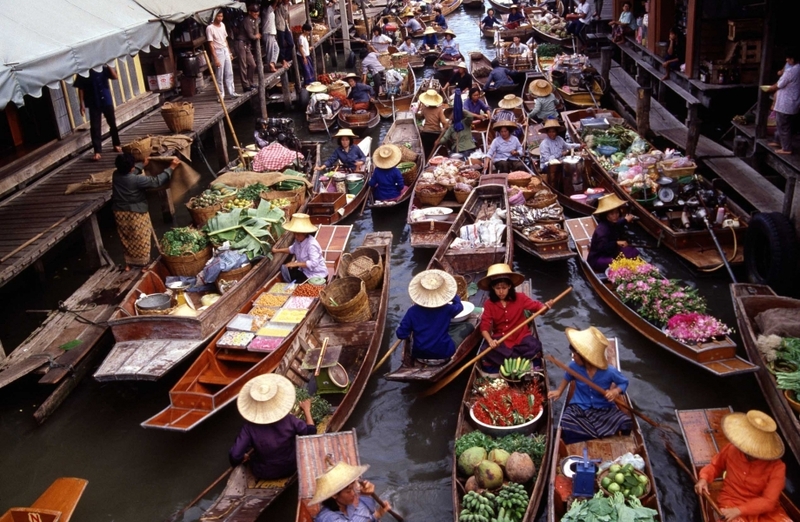 The Damnoen Saduak floating markets are seen on many travel agents’ Thailand itinerary. This is easily one of the overrated and leading tourist traps in Thailand. This nightmarish network of canals is jam-packed and you often may have to duck your head to avoid being hit by the boat propellers. The travelling time from the city to the market is about an hour or so, plus negotiating with the sellers is a real pain! Though there are plenty of freshly cooked food options, the cooking is done on a tiny little boat so obviously hygiene is not at its best. Click here to get going to Thailand! 2. Phony drivers of Bali – Strictly say no to creepy drivers!! Bali may be one of the prime honeymoon locations, but it’s filled with a lot of cunning taxi drivers ready to pounce on tourists for making some fast money! They’d take you to specific restaurants or shops where they have a deal with the owners, in order to get a commission. It’s safer to get a driver through a recommendation from a known person. Here are some more insights from Ground Bali. 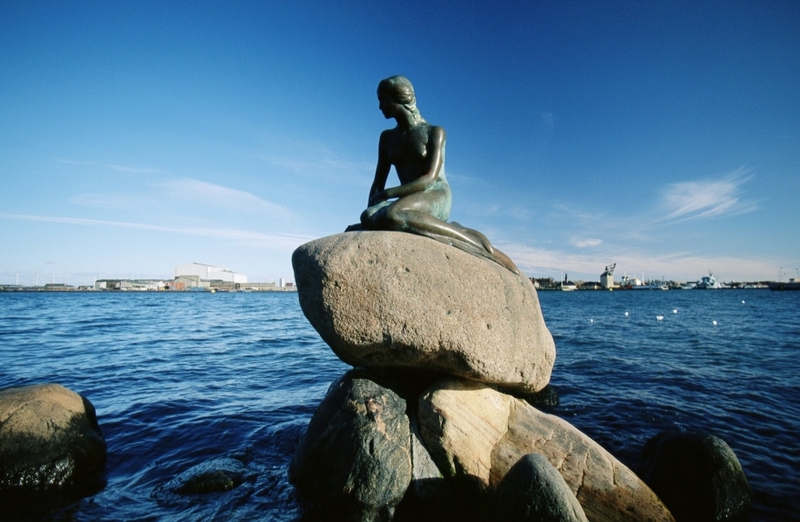 And yes, we know the best driver/guide to give you the perfect vacation in Bali :D.
Almost everyone who visits Copenhagen ends up walking along the waterfront to reach this city icon. On arrival the feeling is always of disappointment, as this is a tiny unimposing sculpture of just four feet. Save your legs and your time. I wouldn’t recommend this as a must see. This is a small statue sat on a rock surrounded by tourists taking photographs. Despite being home to some of the world’s most glamorous celebrities, some travellers were left shocked by what they labelled ‘a run-down, dangerous and dirty urban sprawl’. 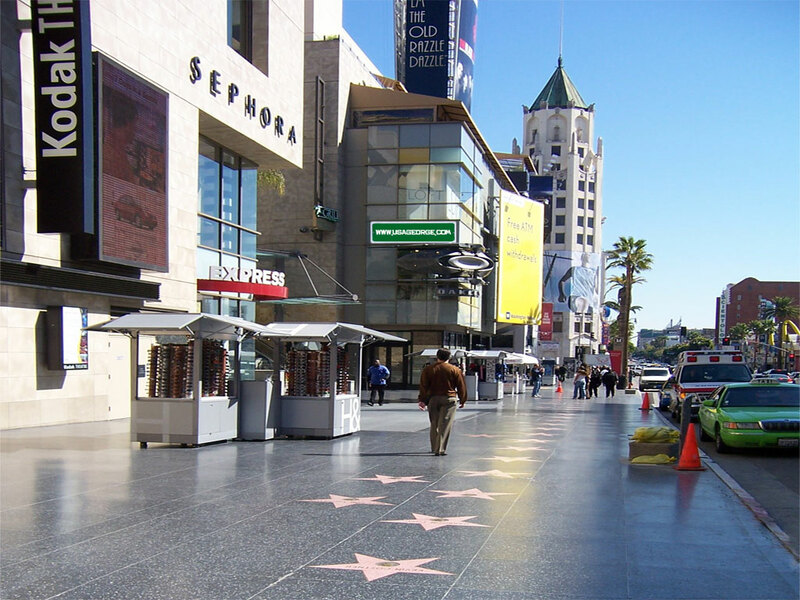 Many said it was uninteresting, claiming there was little to entertain visitors outside the well-known Walk of Fame on Hollywood Boulevard. Unless you are star-struck by signs, don’t waste your time. USA, here we come. 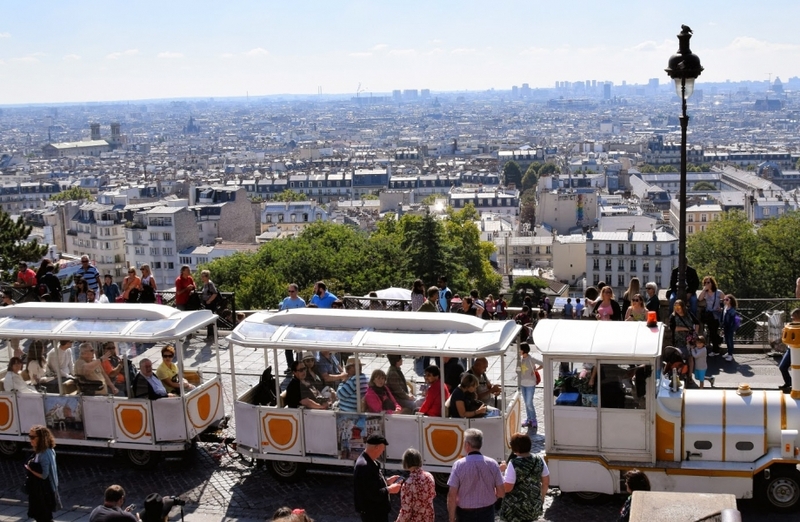 It’ll cost you €6 for the privilege of climbing aboard this cheesy little train that will then creep through the crowded streets of Montmartre, which you could have walked on your own for free. In fact walking is pretty much always the best option in Paris because it allows you to properly wander and find the really interesting stuff. Having walked through the same area, you will get more of the atmosphere of Montmartre by walking than if you only take this train. Planning a vacation to France? Click here to get a taste of France. If you are not aware of the recent spate of tourist scams, you better think twice before stepping your foot here. Of course, not all the shops there are dishonest, but as a tourist, you are at the mercy of these vendors who have dirty and errant sales tactics. 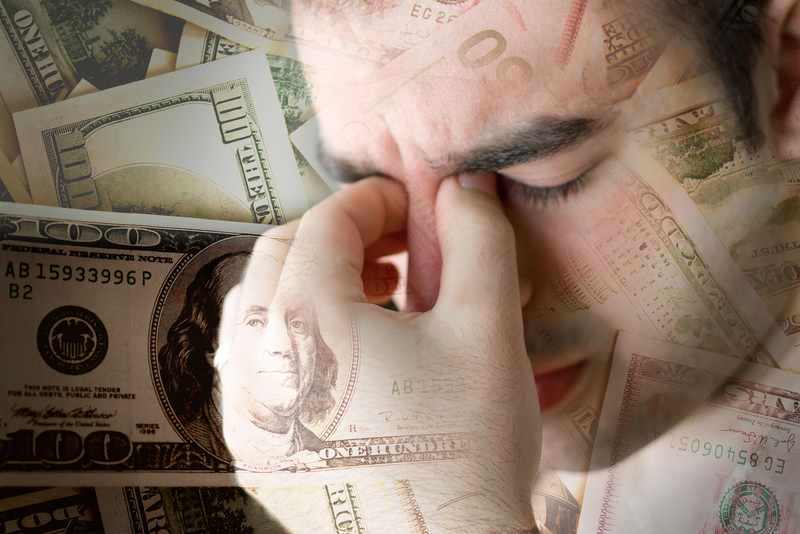 Though there are plenty of good vendors, there are some bad elements that spoil the reputation. Explore Singapore with us. 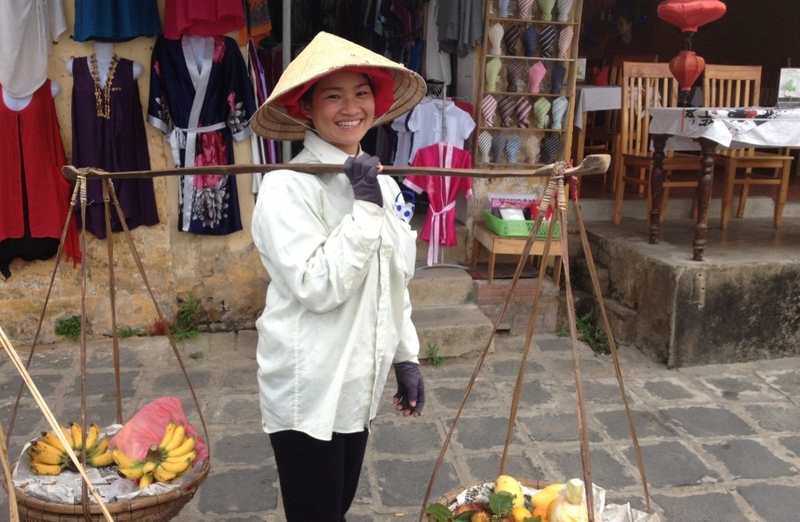 If you see on the street of Vietnam a woman carrying a yoke, usually with fruits, be careful. It actually looks beautiful and you will probably want to take a photo of her. But be ready, as after that a woman may ask you to pay for a photo, usually it is approximately 50,000 VND. This is one of the popular tourist traps in the country. The women prepare panniers with some fruits and then their workday begins. They are not differentiable from normal street hawkers, but they are just aimed at squeezing money out of unsuspecting foreign visitors. A frequently applied trick is laying the panniers over the tourists’ shoulders, accompanied with a warm smile, and putting a hat on their head. Check out what Vietnam has in store for you! Craft the perfect vacation to your preferred destination, with the help of our destination experts at Pickyourtrail. This exclusive 5 day Bali itinerary is #friendshipgoals!